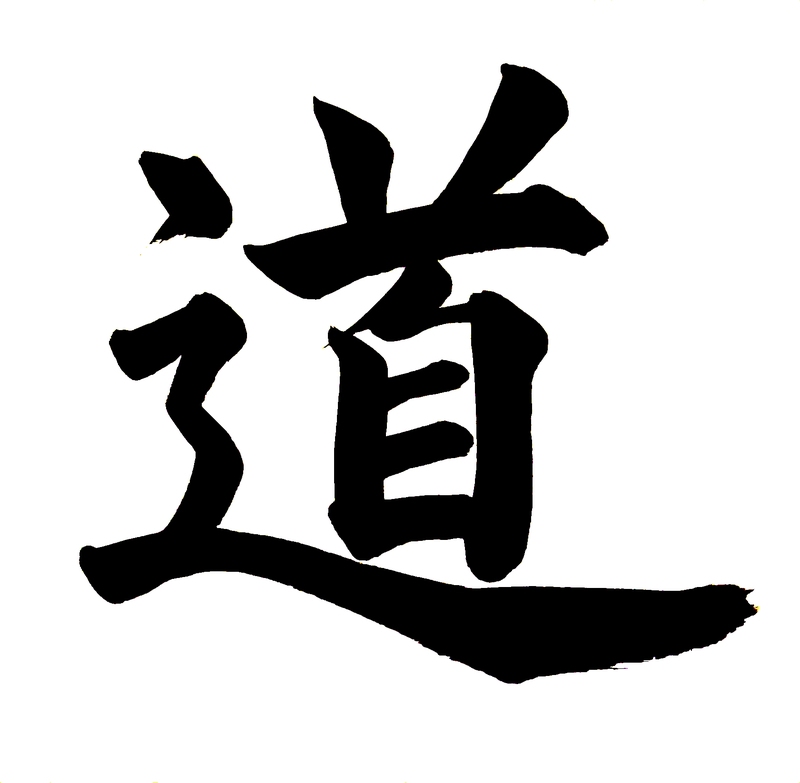 I teach Japanese calligraphy, also known as shodo, in San Jose, California. My students and I are affiliated with the Nippon Shuji Foundation, a Japanese organization that provides textbooks and offers support and feedback to calligraphy students and teachers. I hold the rank of 8th Dan for kanji writing in the Nippon Shuji Japanese calligraphy system. In addition, I am qualified to teach kana and pen writing. I am very grateful to my wonderful students, some of whom have been coming to my class for more than 10 years. We have had many good times together as we’ve studied and practiced Japanese calligraphy. The lessons are given in Japanese. If you live in or near San Jose, I invite you to join us.